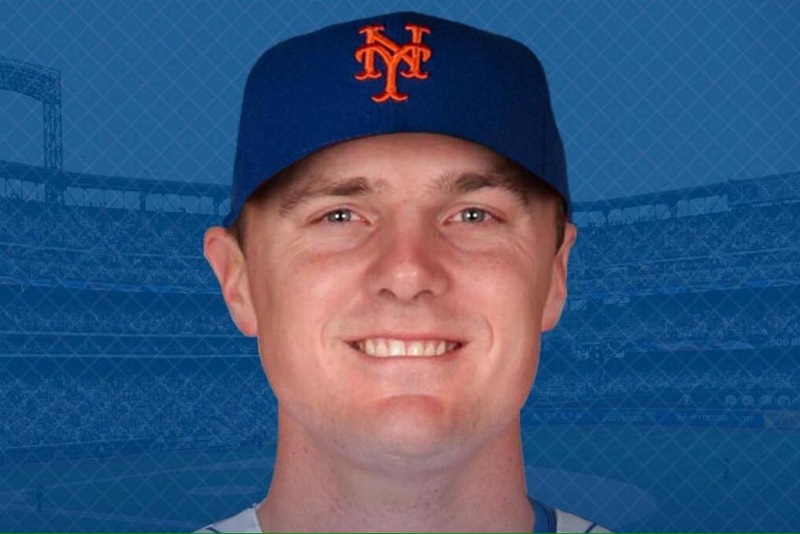 Two laser dingers at Citi? Nah, he can’t handle New York. One was a game winner? He’s just not cut out for the pressure situations. Meanwhile, the Mets pen blew another big lead late. Oooops. They’re going for the world record. Charged to the starter, but the inherited runner was a 100% lock to score and tie the game. Let’s trade Bruce for a mediocre at best reliever! Bring in another bum! It’s obvious Bruce can’t handle NY.